We got an another project in work and it’s about to be finished! DeepWeb is a retrofuturistic action/puzzle game with a unique retrowave soundtrack where you’re trapped in a TRON-like virtual reality created by an artificial intellegence in the future. Your goal is to find the exit from each level and get out of the DeepWeb network, that will be hard to do! 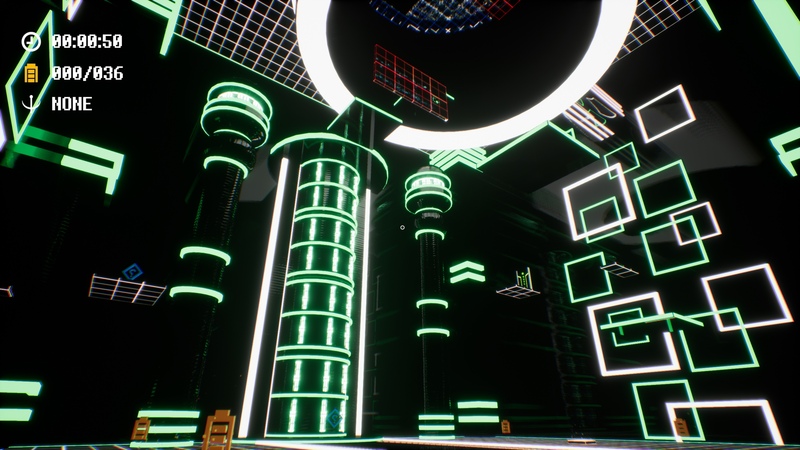 The levels contain tons of platforms, force fields, various puzzles and riddles to prevent you from escaping. Good luck, human! Game is using Unreal Engine 4, has a localization support, full XBOX 360 controller support with force feedback, 4K display support and it could run on your old computer! Coming to Steam store soon.